Sesame is a flowering plant . Numerous wild relatives occur in Africa and a smaller number in India. It is widely naturalized in tropical regions around the world and is cultivated for its edible seeds, which grow in pods. 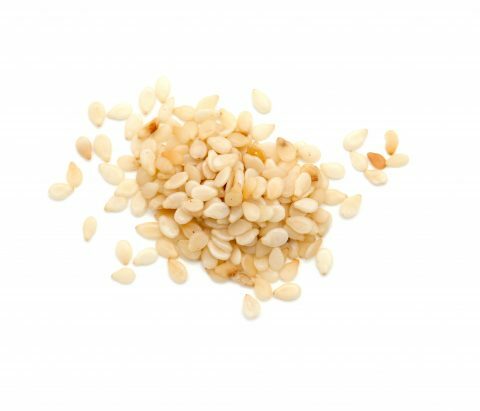 The flowers of the sesame seed plant are yellow, though they can vary in colour with some being blue or purple. Today, the leading commercial producers are Central African Countries and Central American Countries.